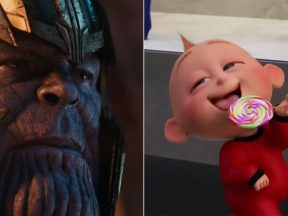 Sony’s box office and critical smash remains as frontrunner inching closer to the Academy Award. 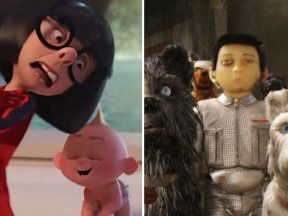 See the complete list of nominations for the 2019 VES Awards. 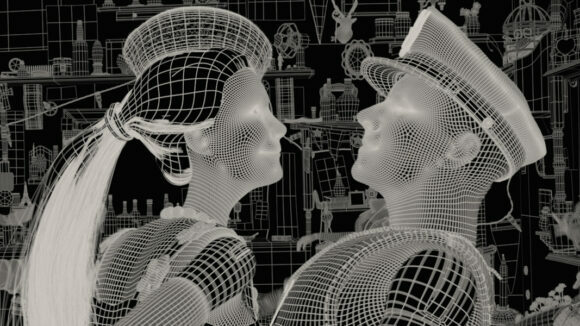 All the major VFX films that you’d expect are on the Academy Awards shortlist, plus a few surprises. 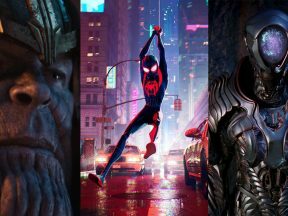 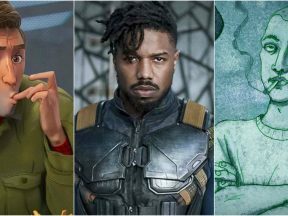 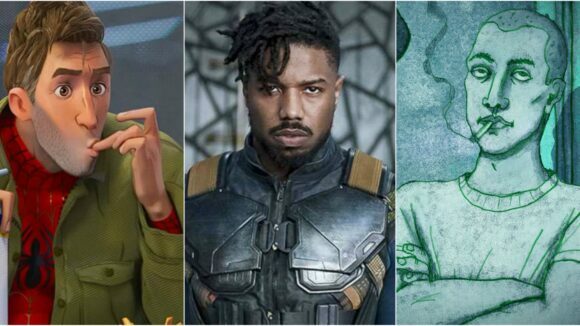 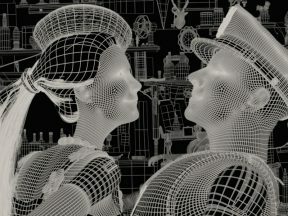 Who’s in and who’s out – here’s a look at the field of contenders for the visual effects Academy Award. 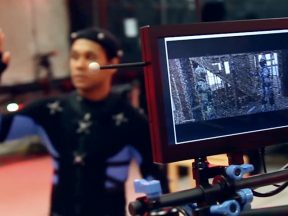 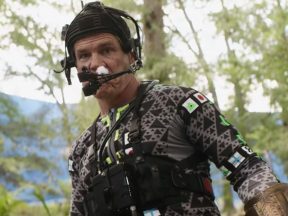 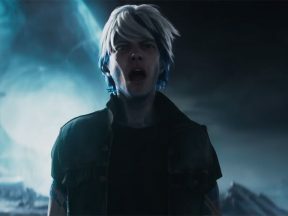 A look at the steps involved in “Ready Player One”’s virtual production paradigm. 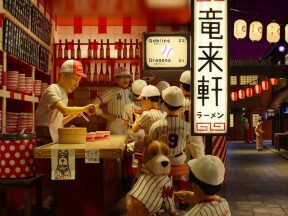 In its second weekend in limited release, Wes Anderson’s “Isle of Dogs” continues to beat expectations. 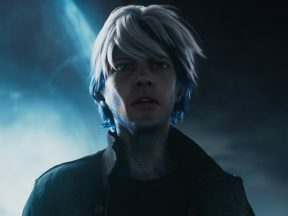 Steven Spielberg’s “Ready Player One” is a lot more animated than you may think. 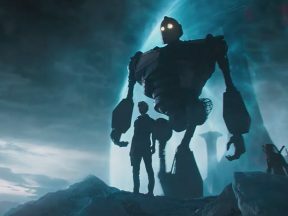 Steven Spielberg’s pop culture-soaked dystopia transfers “The Iron Giant” and “Akira” to virtual reality.